Texting My Pancreas: #MedX Global Access Program; Ignite Talk. Chris was the reason I applied in 2012. 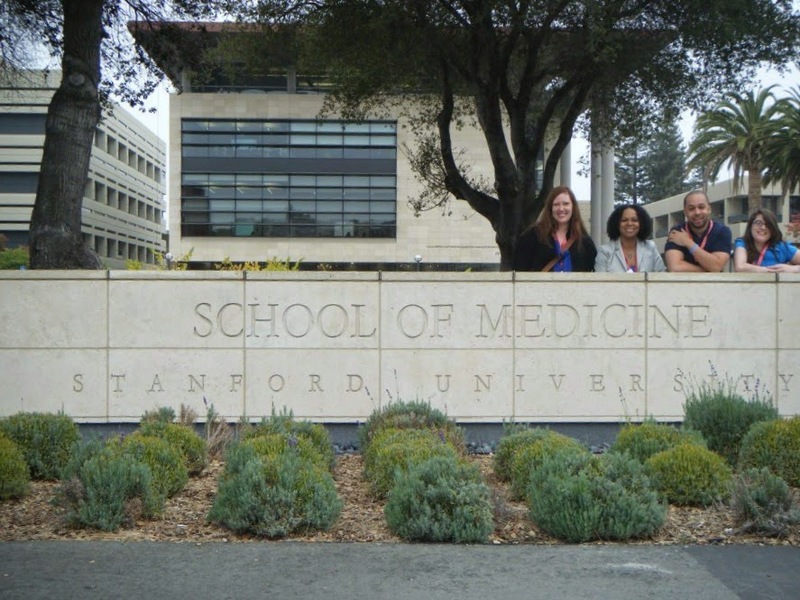 I had never heard of Stanford's Medicine X conference before, nor had I known they were looking specifically for patients to attend their conference. "You should apply for this", he said - which baffled me. Me? Stanford? Medical conference? I wouldn't fit what they were looking for, surely. No, this was for someone else more official; more visible; more involved; more professional. Thank you, though. The last possible date in the application period came and I realized that there was no harm in applying. I raced through the application. I was so certain that they would not pick me, but at least I could say I tried. No regrets. But then, plot twist! I was selected for their ePatient program (and offered a scholarship that would cover the costs of my attendance, which was the only way I could attend, financially). My nerves on the flight there and throughout the first day were so intense that my whole body felt like one big vibrating lump because STANFORD and patients sitting in the front of the room and so many important people that I only knew through the internet and what am I doing here. I felt like an impostor. What am I doing here? But then the conference began, and I increasingly began to understand. This conference that focused on "the intersection of medicine and emerging technologies" brought together every stakeholder in healthcare - but most especially, it brought together patients from a plethora of different conditions and communities. I felt so moved by the stories of my fellow patients; those ePatient Ignite talks were by far my favorite aspect of the conference. And now, I get to return to Medicine X this fall (with limited scholarship help, this time) and deliver one of those talks myself. It may come to no surprise to you that the focus of my Ignite talk will center around the emotional impact of living with a chronic illness. You can check out the 2014 schedule here (and for those of you in the diabetes community, you'll be pleased to know that we are well represented on stage and in the ePatient program). If you'd like to watch the conference but can't make the trip to Stanford's campus, you are in luck: you can virtually "attend" the conference by using the Global Access Program. It is free to use, but you have to register for it, so go do that. SO happy for you that you are going again, and that you'll be giving an Ignite talk! I'm working on an Ignite presentation locally, and I know how my preparation it requires. Good luck! Wow! That rules! 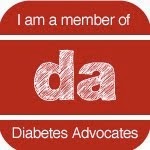 I'm pleased to have a member of the T1D community attending and representing our views. You rawk, girl! That is awesome! I can't wait to read all about it! 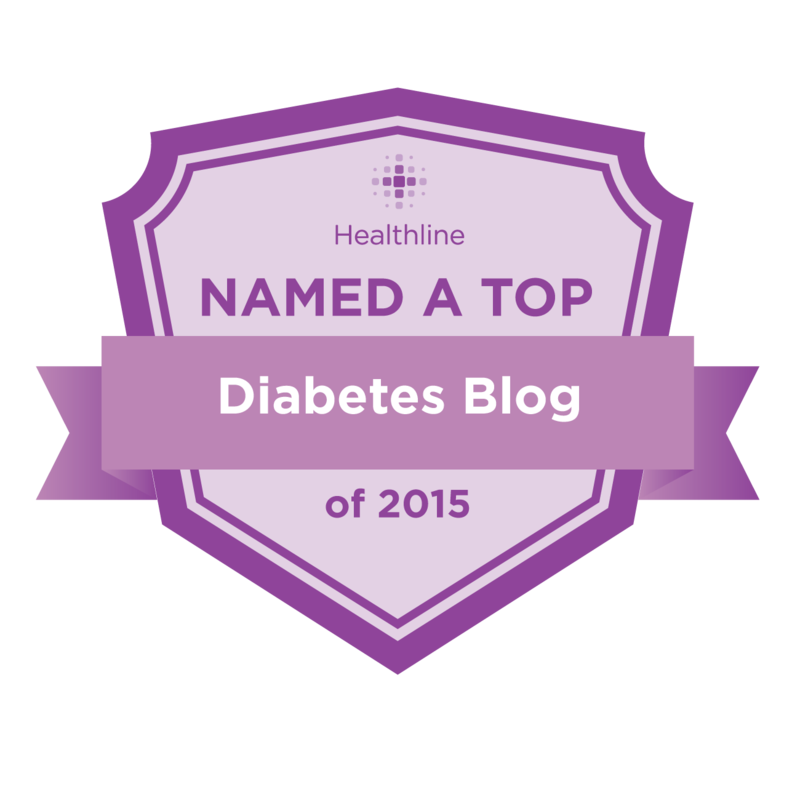 I'm glad to see that there are so many involved in helping diabetics to understand new technology and information. I'm also glad to see that this is one of the top sites listed on Healthline. THANK YOU!